The U.S. Soo Bahk Do Moo Duk Kwan Federation's 2013 National Festival and Dan Leadership Convention gets underway Wednesday July 17th in Cherry Hill, New Jersey and we will be attending! Drive into Cherry Hill, New Jersey or get a bargain flight into Philadelphia International Airport (10 miles from Crowne Plaza) [via Southwest Airlines], Newark Airport (70 Miles) or Washington D.C. (144 Miles). From the Philadelphia International Airport take Rapid Rover Shuttle to the Crowne Plaza Hotel in Cherry Hill, New Jersey where you can check in and join senior Federation Officials and fellow practitioners for pre-event socializing and sight-seeing. The Crowne Plaza Hotel is located just minutes across the Delaware River from historic Philadelphia, Pennsylvania where the Constitution of the United States was crafted and signed by the founders of our nation. Leadership like that of our country's founders and our Federation's Founders is an attribute that is born within and which is nurtured by our family, our mentors, our life experiences, our unwavering conviction to our values and our resolve to stand for them in the face of all challenges. Founder Hwang Kee's Moo Duk Kwan® was born out of conflict and oppression and has long taught students to aspire to develop the spirit of an undefeatable warrior and the mind of a dedicated scholar. What more fitting venue could host the 2013 Dan Leadership Convention and National Festival as Federation members preserve and continue the proud traditions of the Moo Duk Kwan® and celebrate all the leaders who have paved the way for us and as we salute all those in attendance who will shape the future? 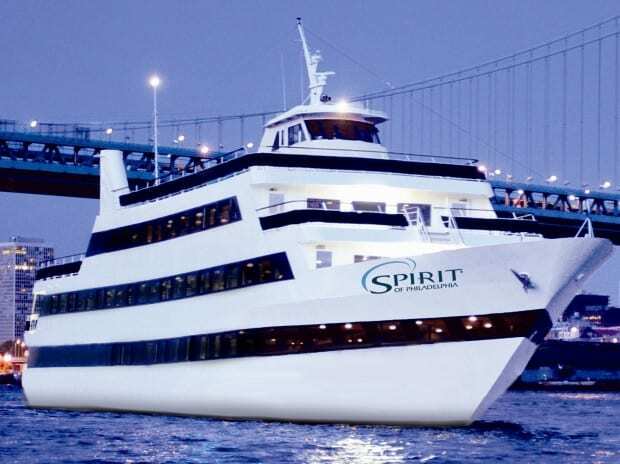 On Saturday evening when the activities of the 2013 Dan Leadership Convention and National Festival have concluded you'll be picked up at the Hotel by a charter bus that will transport you to Penn's Landing for the dinner cruise on the Delaware River. 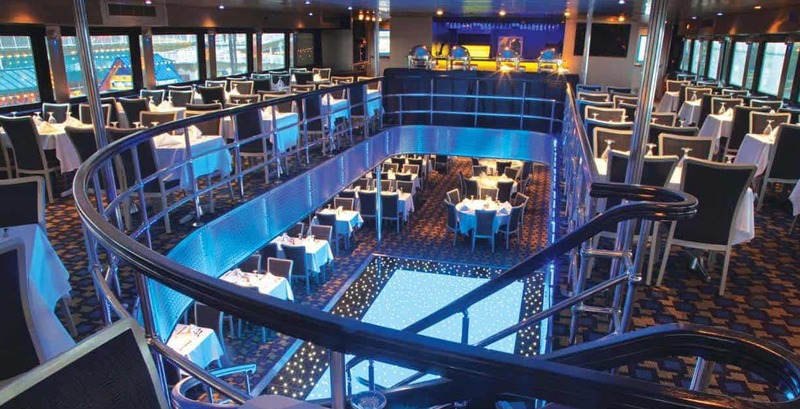 You'll join everyone on board the Spirit of Philadelphia for a relaxing and enjoyable, post event dinner cruise while you gather your memories and experiences to take them home where you can share them with those in your life.